You know by now that I love food. Desserts are my favorite, and snack food comes in a close second. 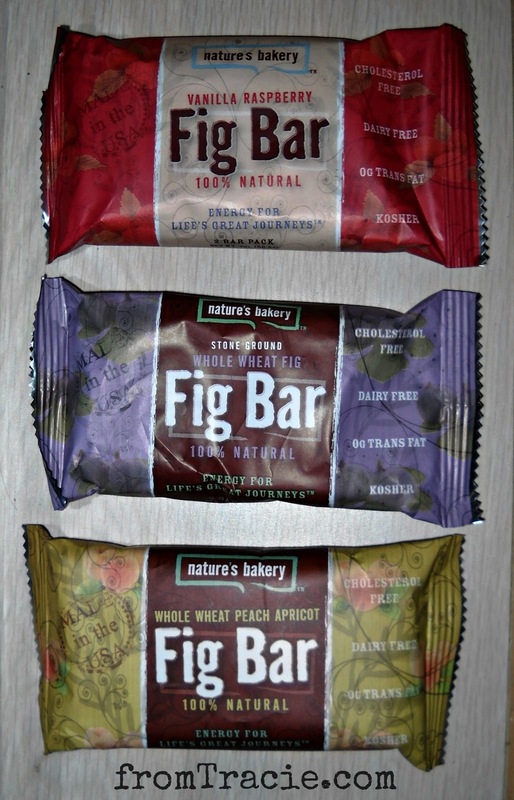 When Nature's Bakery contacted me about trying their all natural Fig Bars, I said yes. They provided me with a box of free Fig Bars to try, and at the end of this post I am going to be giving away one box of Fig Bars. The first thing I noticed when I opened the box was that these fig bars are heavy. Not 100 pounds heavy, but heavier than those popular fig bars I grew up eating (the ones in the yellow box). 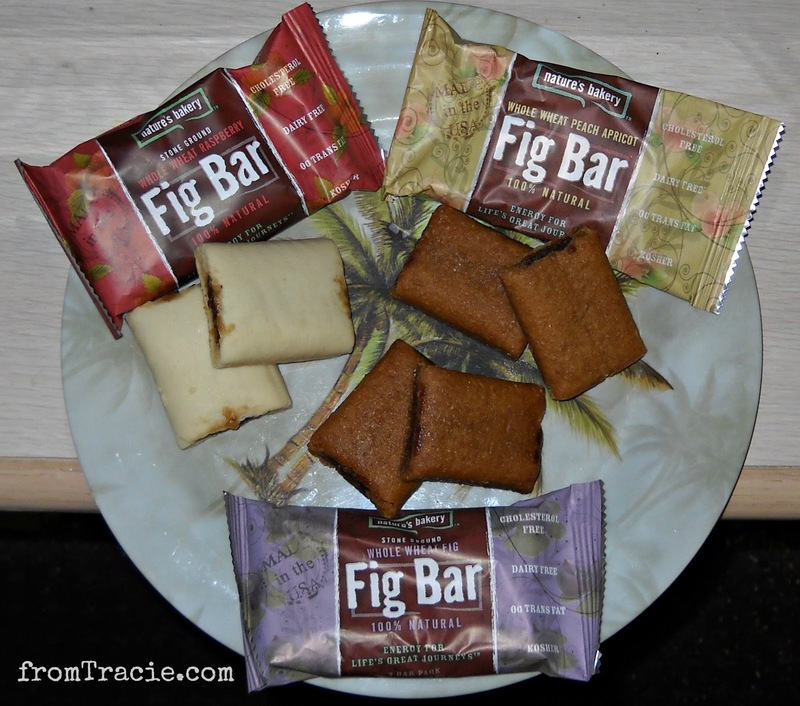 The Nature's Baker Fig Bars have a substantial feel to them, and they are very filling. The most important thing when it comes to food is taste. Sure ingredients are important, and these Fig Bars aren't slouchy in the ingredient department - all natural, cholesterol-free, dairy free, and kosher - they are even made in the USA. But if you are going to get me to eat something, you have to win me over with the taste. Taste wins with the Nature's Bakery Fig Bars. They are yummy. We tried the Peach Apricot, Vanilla Raspberry, Whole Wheat Fig, and Raspberry flavors. Thomas and I liked Vanilla Raspberry the best, and Katarina's favorite was the Peach Apricot, but they were all good. Are you feeling hungry now? Great! 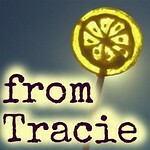 Nature's Bakery is going to send Fig Bars to one of my readers. 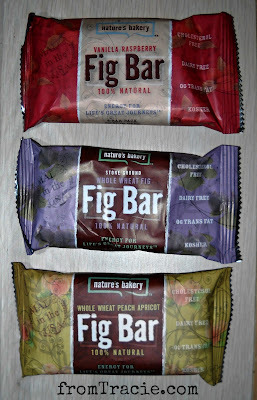 - Leave a comment telling me which flavor of Fig Bars sounds good to you. They also have other flavors like Blueberry and Apple Cinnamon that I haven't tried yet. - Tweet about this giveaway, and leave a separate comment with the link to your tweet. 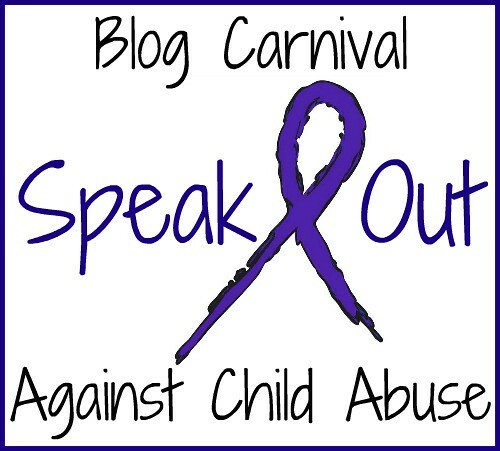 I will choose a winner at midnight on Sunday, May 19, 2013. 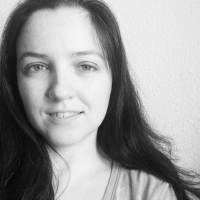 *Legal Stuff: I was provided with Fig Bars to taste by Nature's Bakery. I was not compensated in any other way, and I was not required to say nice things. I love vanilla, but I'm not sure about it with raspberry, so I'd have to go with the whole wheat fig! Yummy! Peach apricot sounds good to me :). I'm actually allergic to figs, but I bet my kids would like apple cinnamon! I'm a basic apple cinnamon kinda gal - but the peach apricot sounds interesting! Yum, FIGS! Too bad I'm allergic to wheat...must be gluten free for me. But they all sound fab! I am totally a fig girl. I can't help myself. I guess I'm just boring? Those look amazing and the ingredients are pretty great. I love that most of them are made with whole wheat flour. I'd love to try the peach apricot and the whole wheat fig ones. Yum! Wow these sound good...and from the sound of it I would have to agree with you and go with the vanilla raspberry. Sounds yummy! The Vanilla Raspberry flavor sounds delicious. I think apple cinnamon sounds yummy! The green apple ones are great, but I really want to try the raspberry! I'd like to try the whole wheat fig! They all sound so good! I think I would want to try the Peach Apricot first. id love to try vanilla raspberry! Vanilla Raspberry sounds very good. Peach apricot sounds good to me. vera khule at gmail dot com. Definitely Blueberry-i love all things blueberry!! I'd love to try the apple cinnamon flavor. I think apple cinnamon would be my flavor. That is one of those flavor combinations that is hard to mess up. The Vanilla Raspberry sounds wonderful!